Therm-O Backpack Insulated Cooler Drawstring Bags (16W x 20H): 80 GSM premium non-woven polypropylene backpack with insulated interior compartment with hook-and-loop closure, small interior utility pocket, external mesh knit pocket, 1-inch reflective stripes, black draw cords, and carrying handle. 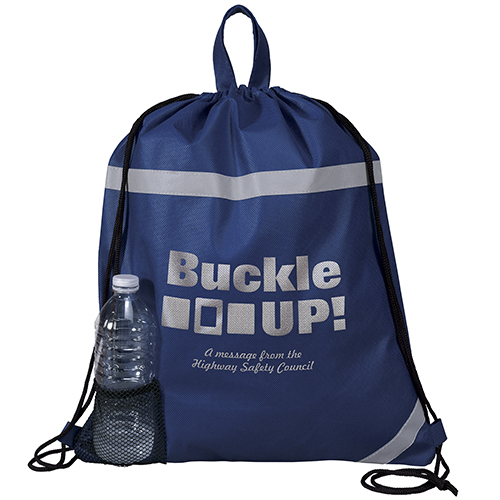 Therm-O Backpack Insulated Cooler Drawstring Bags are made from 80 GSM premium non-woven polypropylene. These eco bags are a backpack with insulated interior compartment with hook-and-loop closure, small interior utility pocket, and an external mesh knit pocket. See other quality options here. 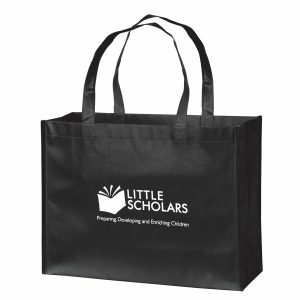 At Bag Promos Direct we offer top quality reusable bags and drawstring bags. Therm-O Backpack Insulated Cooler Drawstring Bags are made from 80 GSM premium non woven polypropylene. 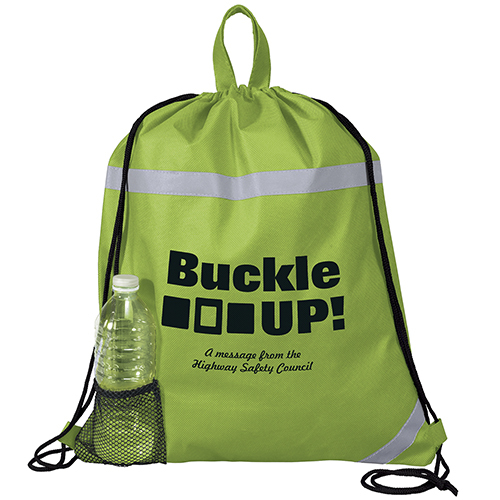 These eco bags are a backpack with an insulated interior compartment. Feature a hook-and-loop closure. 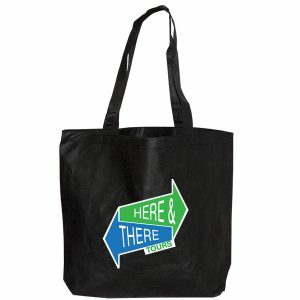 Also feature a small interior utility pocket and an external mesh knit pocket. See other quality options here. 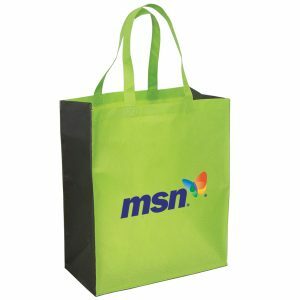 At Custom Green Promos we offer top quality reusable bags and drawstring bags. 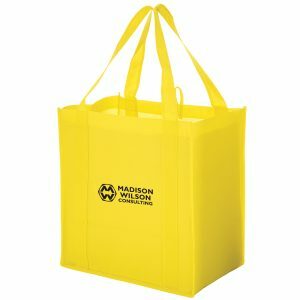 Recyclable grocery bags are one of the top selling promotional products you can find. See here for great options.